Join the crew, we’re hiring! We are a bustling multimedia agency in the heart of Old Town Scottsdale specializing in video production, web design and online advertising in search of the right person to join our team. Learn more about requirements and daily tasks of our Video Producer and Editor position below! 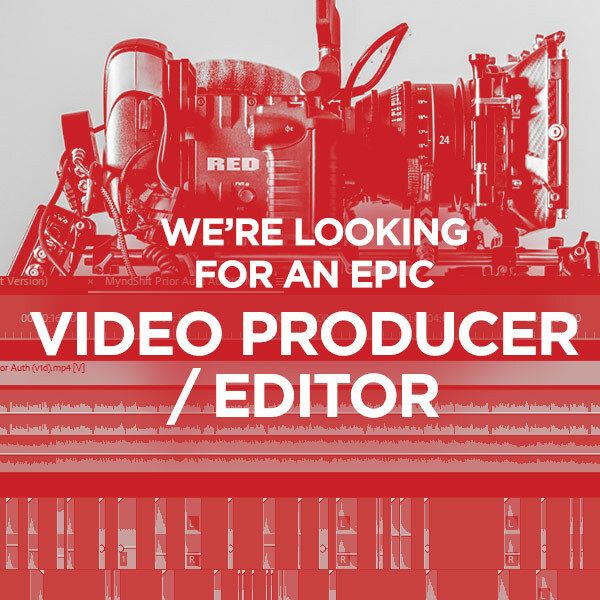 Epic Productions is seeking a full-time Video Producer and Editor to create and develop multimedia content for customer videos, write scripts/storyboards, plan video shoots and be a versatile team member. The Video Producer will work closely with clients and the rest of the Epic team to make video projects come to life. The ideal Video Producer and Editor will need to have a high level of production experience, as well as be able to learn new skills quickly in a fast-paced environment. Please entitle subject line as “Video Producer/Editor” to be considered. Good luck and show us what you got!